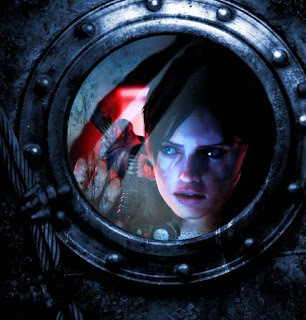 Since Resident Evil Revelations received such critical success, with critics like Richard George from IGN praising its technical accomplishments, there has been a lot of hype around its release. As an attempt to maintain the buzz there has already been a weapons extension pack available to the public. 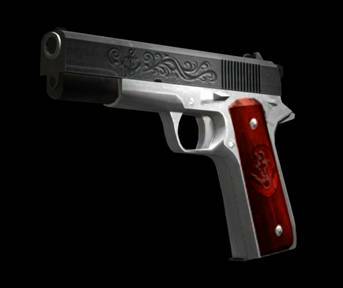 The 3 signature model guns can be used in both the campaign and in RAID modes. customers who purchase Resident Evil Revelations four weeks before the launch will receive the Signature Weapons Pack for free. Parker Luciani model with FBC custom parts is based on the powerful Government handgun, but given a stylish design made especially for Parker, an ex-FBC agent. 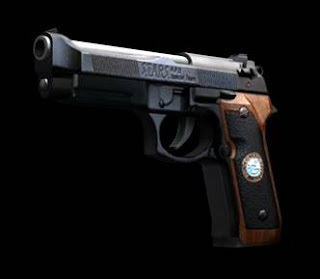 Its ammo capacity has been sacrificed in order to add more power, due to Parker's reputation for high precision. To celebrate this, any customer that purchases Resident Evil Revelations within the first 4 weeks of its launch will get the Signature Weapons Pack FREE. Is the offer just for xbox? Gimmicks, gimmicks, its all about how good the game is. Heard the graphics are great but the narrative is poor. 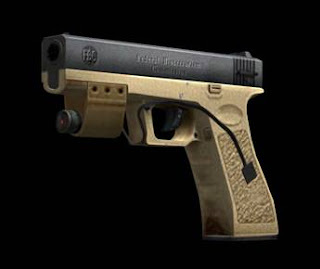 The G 18 is all that matters, the rest are pure trivia. Anyone got any heads ups on cheats? I know its early but you know haha.